VegFest is a non-profit organization, with all proceeds going toward supporting vegan community events, education & outreach, vegan organizations, ocean conservation, and animal sanctuaries. So bring your foodie friends and family and come enjoy a fun day that you can feel good about, filled with amazing vegan food, free education, live music, and other family-friendly activities. 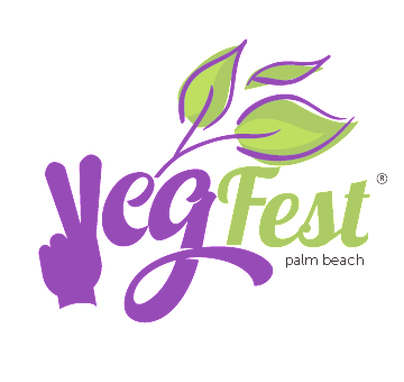 For additional event details, including vendor information, company mission statement, charities, and additional vegan-friendly events visit the VegFest website. We look forward to seeing you there!